An interaction of genetic factors with environmental factors, including stress and infectious agents, is assumed to play a causal role in the pathogenesis of major depression. 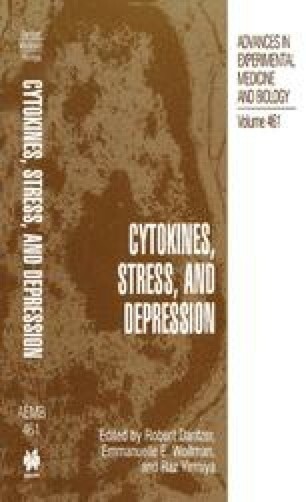 Since the rate of major depression in genetically succeptible populations has continued to increase over the past years, the identification of these environmental factors would provide targets for more effective antidepressant agents. Dr. Anna Sluzewska died unexpectedly in early 1999. This is the last review she wrote.